The Flipkart Big Shopping Days sale is back. Here’s another opportunity for you to grab your favorites at discounted prices with additional cashbacks and extra offers. The latest edition of Flipkart Big Shopping Days has been scheduled from December 6 to December 8. You can avail an additional instant 10 percent discount with HDFC Bank debit and credit cards. Customers can also avail no-cost EMI on a wide variety of products with Bajaj Finserv EMI Card. Flipkart is offering an extra discount on exchange with additional buyback guarantee on its bestselling smartphones. The 6GB/64GB variant of the Poco F1 is now available at a flat 2,000 off at the Flipkart Big Shopping Days sale. Launched at Rs, 23,990, the Poco F1 is now available at Rs 21,990 at the sale. You can avail an additional 1,000 rupees off on the bestselling Realme 2 Pro. Flipkart is offering an additional Rs 1,000 off on exchange bringing the effective price down to Rs 12,990. 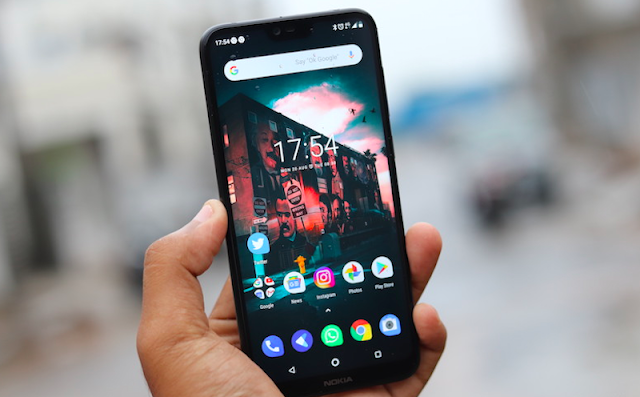 The recently launched Nokia 5.1 is now available at a flat price of Rs 9,999 at the Flipkart Big Shopping Days sale. The smartphone is originally priced at Rs 13,199. The Realme 2 is again now available at its old price. Realme 2 is now available at Rs 8,999 with a flat Rs 500 discount during Flipkart Big Shopping Days sale, down from Rs 9,499. The budget Honor 7S with 2GB RAM and 16GB storage is now available at just Rs 5,999 with a flat Rs 1,000 discount at the Flipkart Big Shopping Days sale. The budget bestseller, Realme C1 is now available at a flat Rs 500 off. You can get a brand new Realme C1 at Rs 7,499 at the Flipkart Big Shopping Days sale, down from its original price of Rs 7,999. The bestselling Asus entry-premium flagship Zenfone 5Z is now available at a discounted price of Rs 24,999 for its base variant. There’s a flat Rs 5,000 off on Asus Zenfone 5Z at the Flipkart sale. The mid-range bestseller Redmi Note 5 Pro is now available with a flat discount of Rs 2,000. You can get a new Redmi Note 5 Pro at Rs 12,999 at the Flipkart Big Shopping Days sale. You can avail the second generation Pixel smartphone at flat Rs 39,999 at the Flipkart sale. The 64GB variant of Pixel 2 XL is now up for sale on Flipkart at just Rs 39,999. The Honor 10 with 6GB RAM and 128GB storage is now available on Flipkart at Rs 24,999. The smartphone was originally launched at Rs 32,999. Do remember that you can avail an additional 10 percent instant discount (up to Rs 1,500 per card) on any purchase you make on Flipkart during Big Shopping Days sale. 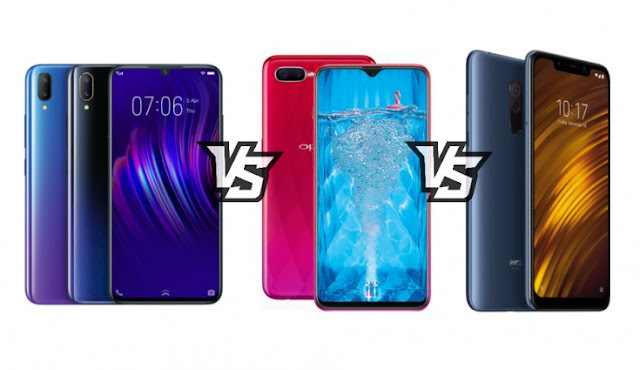 Which one will be your pick? Do share your comments right here! Honor 8C & Huawei Mate 20 Pro Launch In India: Checkout Prices, Specs, USPs, Dates! 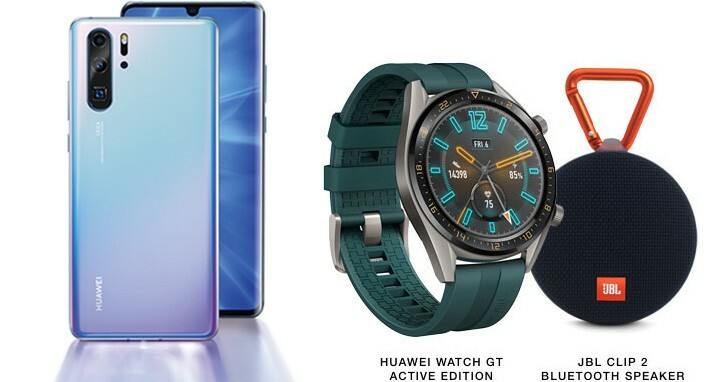 The Huawei sub-brand Honor and parent company itself is set to launch two new devices in the country. With a pathbreaking festive sales record, the Chinese company plans to carry the momentum ahead. The company is all set to announce its next smartphones in India, Honor 8C and the premium Huawei Mate 20 Pro. The company recently launched a successor to its hit Honor 7X in the country. Honor 8X has been doing pretty well, and now the next lineup seems more interesting. The successor to the budget Honor 7C, the Honor 8C is going to be the world’s first phone to come with Snapdragon 632 chipset. The listing is already out on Amazon India, so the Honor 8C is going to be an Amazon-exclusive product. Honor 8C will come with a 6.26-inch HD+ notched display. Do mark that its an HD-only display having a screen resolution of 1520 X 720 pixels in a 19:9 aspect ratio. The smartphone will run on an octa-core Snapdragon 632 chipset. Honor 8C is the first smartphone to use the SD 632, an octa-core processor clocking at 1.8GHz paired with Adreno 506 GPU. This chipset will have two versions having 4GB of RAM with 32GB and 64GB storage units. At the back, the Honor 8C will feature an AI-powered dual camera system comprising of a 13-megapixel f/1.8 aperture primary sensor coupled with a 2-megapixel secondary depth sensor. Up front, the Honor 8C will come with an 8 megapixel f/2.0 wide sensor. The whole package will house a 4,000mAh battery with no fast charging support. 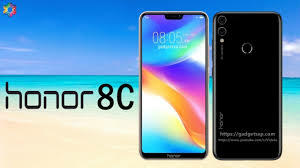 The Honor 8C was launched in China last at a starting price of CNY 1,099 around Rs 11,750 for the base model with 4GB of RAM and 32GB internal storage. The upper model with 64 storage costs CNY 1,399 in China, around Rs 15,000. In India, the device is expected to price somewhere around Rs 12,000 to at max Rs 14,000. The much-hyped Huawei Mate 20 Pro is all set to launch on November 27 in India. The media invites are already out and the smartphone will be available exclusively via Amazon India. The Huawei Mate 20 Pro was launched at an event in London in October. 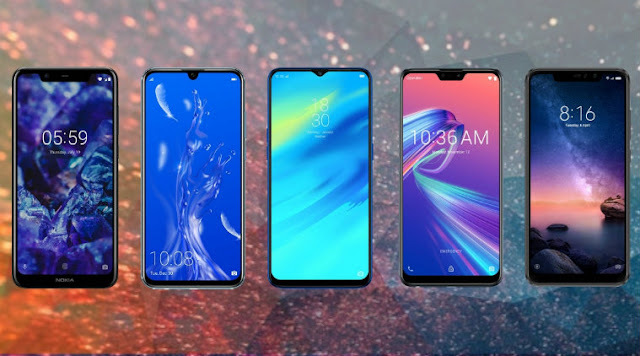 The smartphone will come with a 6.39-inch Quad HD+ OLED display panel with a notch and 86.9 percent screen-to-body ratio. It will run on flagship HiSilicon Kirin 980 SoC, the first Android chip built on a 7nm process paired with 6GB or 8GB of RAM and 128GB and 256GB of storage. The Huawei Mate 20 Pro will run the latest EMUI 9.0 on top of Android 9.0 Pie out of the box. At the back, it has a triple rear camera setup comprising of a 40 megapixel primary wide f/1.8 sensor, 20-megapixel ultra-wide f/2.2 sensor, and a third 8-megapixel 3X telephoto f/2.4 sensor. Up front, the smartphone has a 24-megapixel RGB selfie f/2.0 sensor with 3D facial unlocking. It will come with a huge 4,200mAh battery with support for 40W SuperCharge technology and 15W fast wireless charging technology. The base model of Huawei Mate 20 Pro is priced at EUR 1,049 which translates to around INR 88,400. 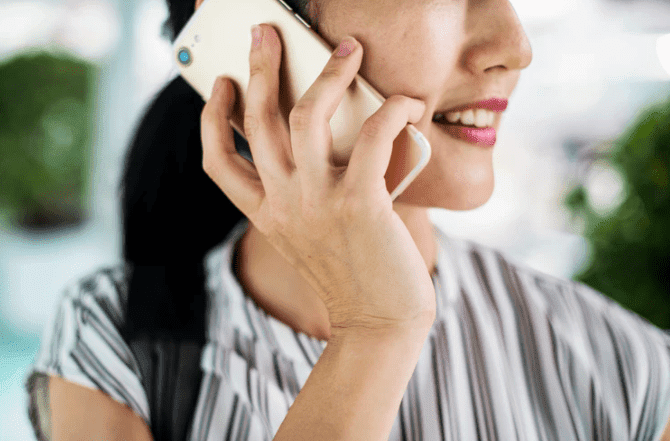 In India, the smartphone is expected to be priced around Rs 80,000 or below.